The Warner Bros. 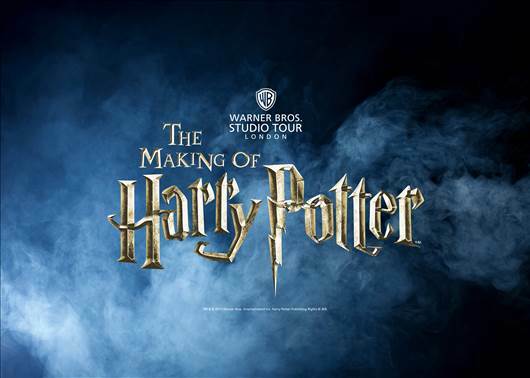 Studio Tour London – The Making of Harry Potter is one of London’s most popular attractions, and is a must-see attraction for fans of the magical books and films. The tour is designed to take you on a magical, behind-the-scenes journey into the world of Harry Potter, letting you into some of the closely-guarded secrets that made Harry Potter the most successful film series of all time. The three-hour tour will transport you through original sets, including the Hogwarts Great Hall, Hagrid’s Hut, the Potions Classroom, the Gryffindor Common Room, Diagon Alley, and new Forbidden Forest exhibition. Includes an overnight stay in 3* Holiday Inn Express with Breakfast from £115pp. Based on 22nd Jan 2019. Inclusive of time entry ticket. Other dates & hotels available.